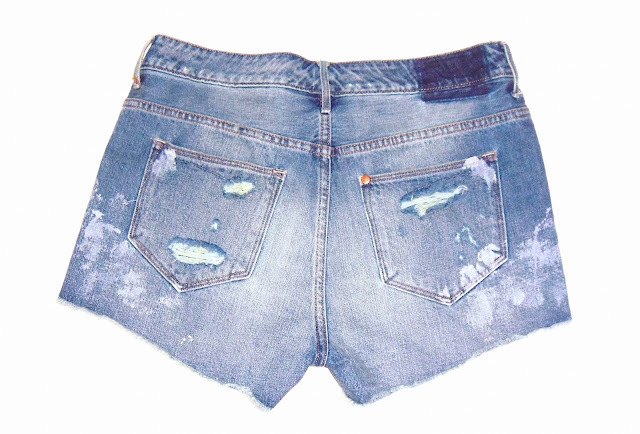 Just bought these cute high waisted distressed jean shorts for summer! I think they will look great with a flowy white top, some white sneakers and a summery tan. My leg toning workouts are perfect for shorts like this :) They have an 80's feel to them, which if you know me by now, is definitely a style I love ♥ Got them at H&M for under $20! Woop. Annie, these shorts are so cute! 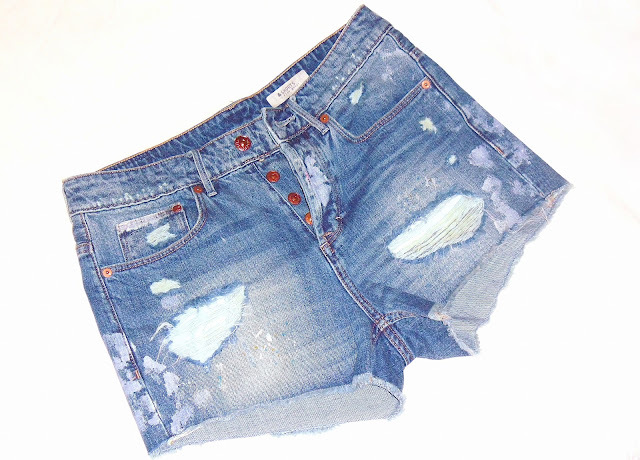 I'm such a big fan of denim, and what's better than an awesome pair of denim shorts for summer! Feel like spring is comiiiiing ^^ I can't wait, I'm starting to feel excited about warm et sun coming !!!!! Love these shorts! I'm so excited for spring/summer! cute but its an old model ..
What perfume/fragrance do you use???? LOVE THEM! I have some Levi high waisted shorts that i heart! I thoroughly enjoy your blog Annie and i'm so happy that you have decided to blog more!!! I have tagged you in a TAG POST ~ and would love to see you do it and tag other bloggers too! Check out my blog to find the questions and have an amazing day!